e-FECT is made with industrial-grade components of the highest quality available. e-FECT is 800xA certified by ABB and recommended to be used in plants and industrial installations. 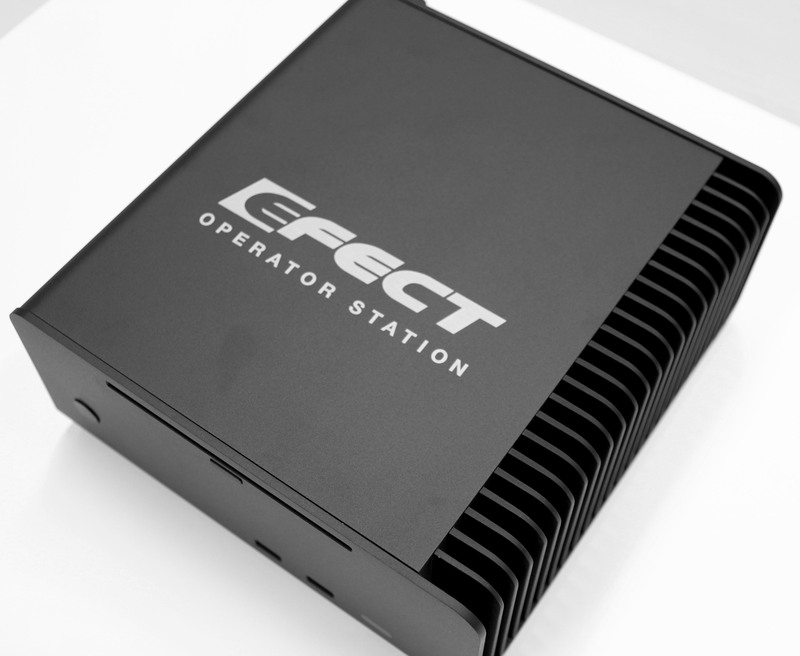 e-FECT is completely silent without moving parts, such as fans or rotating hard drives, which decreases the risk of failures. This improves its durability, making e-FECT last longer than traditional systems. e-FECT is small, about the size of two liters of milk. It can easily be placed under a desk or on a wall.